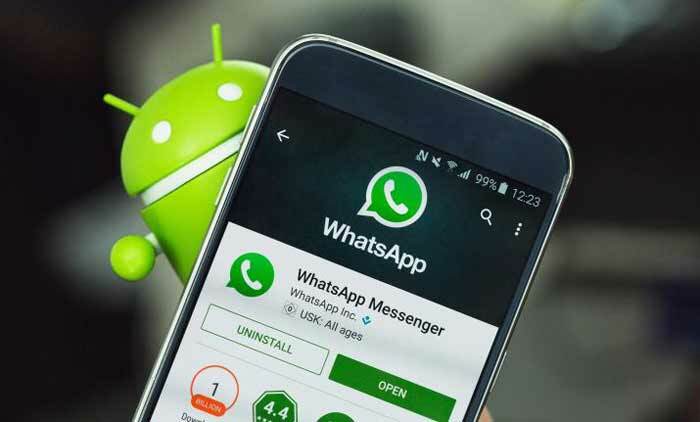 In fact, WhatsApp app is known to be one of the most popular instant messaging applications commonly used on smartphones and similar devices with iOS or Android operation systems, and rightly so. Since its development and the time it first finally introduced to the public, the application has experienced and released lots of useful updates that improved the work and appearance of the app. Indeed, the application has lots of useful features nowadays. However, some of the users are still unaware of their existence. Digging deeper into WhatsApp secret tricks and essential features of the messenger will definitely help you improve the usage of the application and make your life easier. 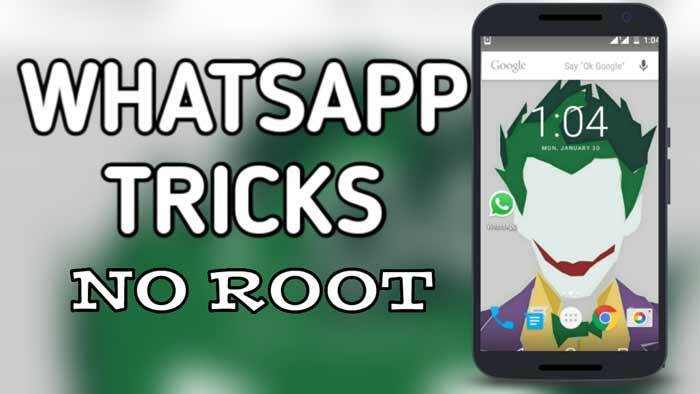 If you want to get the most out of the used platform, here is the list of most common and useful tricks and WhatsApp tools you may not have noticed before but will prefer using from now on. There is some good news for iPhone From now on, individuals who utilize WhatsApp on their iPhones can get Siri to read their last new messages by giving personal assistant the access to the application. Furthermore, there is the opportunity to reply to new messages with the help of Siri, as well as start the message you want to send to a particular recipient from your contacts. Hiding blue ticks. We all have times when we do not want to read certain messages of a person but accidentally do it and recipient sees blue ticks informing if the messages have been read. To be able to avoid that, use Siri to open and read the messages so that others cannot see you have seen the message. Or, owners of both Android and iOS devices can turn them off in the privacy settings of the application. However, you will not be able to see whether your messages are read either. If you utilize WhatsApp on iOS device, there is the opportunity to discover who your favorite person on that application is. As simple as that, the users can find the person or a few people they send the most text messages, as well as how much storage the one requires and takes up on the device. Hiding personal profile picture. One of the most used tricks is hiding personal profile photo from the users you do not want to see it. Just simply go to the settings of the application and choose the people who can view the picture when seeing your contact, whether it is a personal private conversation or a group one. Creating shortcuts of particular WhatsApp conversation. If you have a few people on WhatsApp you talk to the most, the application allows creating the shortcuts of certain conversations, which makes it a lot easier to get the access to necessary chats. Bookmarking the messages. In fact, according to the surveys, there are certain messages that users often consider very important and want to remember. Most of them just take a screenshot of the entire conversation, which is a good option only if you have enough memory on your phone. 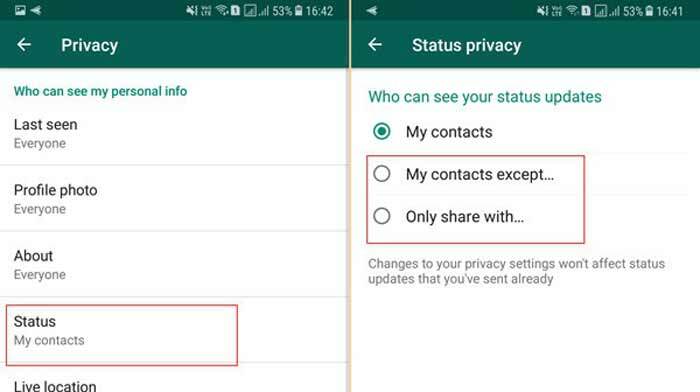 Instead, there is a better solution – the users of WhatsApp can easily bookmark important messages that can be found in the Starred Messages section afterward. Sending public message individually. When it comes to the situation when the one wants to send particular, the same, message to a few different contacts without typing it all over again, WhatsApp allows sending such public messages to each individual separately. To be able to do that, simply go to the settings of the application where it will allow you to create a new broadcast you will be able to send to certain contacts later. Among that, there are other several useful tricks the one could use in order to customize the application and possibly use all provided a set of tools. Indeed, there should be a contact or even a few ones you want to receive notifications from informing you whether they make a call or type a message to you. To be able to make them your priority among other contacts, it is recommended to change the tone of notification alert so that you can easily recognize when they are trying to contact you. In fact, sometimes it comes to the situations when it is necessary to put more emphasis into the messages without using Caps Lock because, obviously, it is not going to work that way. However, WhatsApp application allows creating bold, italic, as well as any other text message you give the preferences to. Whether you are the owner of iOS or Android device, you will need to add certain symbols on either side of particular word or phrase – asterisk for bold one, tildes for strikethrough and underscore for italic text. In fact, those symbols will not be seeing in the message after you send it to the contact, they just give the text or the entire phrase desired style previously chosen by WhatsApp user.